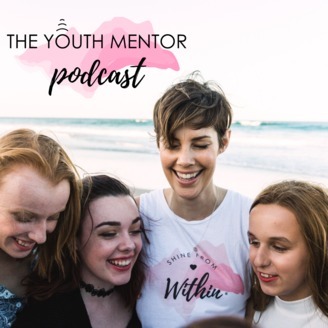 Amanda Rootsey, founder of teen personal development school, 'Shine From Within,' interviews experts about what’s going on for youth today. From psychological insights to practical advice on how to hold a safe space for teens, it’s your short burst of inspiration and motivation amidst the crazy world of teens and tweens! It's perfect for parents, families, educators, coaches and mentors. Learn more at www.shinefromwithin.com.au. In this episode I'm so excited to introduce you to Anika Vassell, she is a psychologist from the UK with over 25 years experience specialising in adolescent behaviour. Having spent her own teenage years disconnected from parents Anika has gone on to dedicate her life in supporting young people, parents and professionals by sharing the practical tools that help in avoiding the stress, instability and vulnerability that is often felt in this developmental stage. We talk about the parent approach and what some of the common problems parents might be facing with their adolescent child. 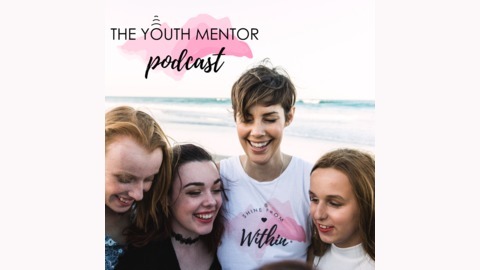 This episode is full of wisdom nuggets that will motivate you to be an even better parent, teacher mentor or whatever it is you do with young people in the world.